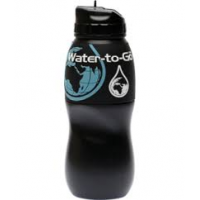 WatertoGo is a leading eco friendly water bottle with filter manufacturer. 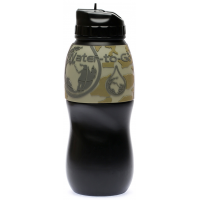 The portable water filter bottles remove over 99.9% of the contaminants in water, making unsafe water safe to drink. This reduces the huge financial and environmental costs of buying bottled water. They can be used anytime, anywhere, and by anyone. Save money. Save the planet. Contact WatertoGo. Why use the eco friendly water bottle with filter? Every year over 70 million plastic bottles are thrown away in the U.S and Europe alone. Only 20 million of these are recycled. This results in over 50 million bottles being thrown into our oceans and landfills across the world every single year. The impact this has on the environment is damaging. It is a crisis that we are all facing. 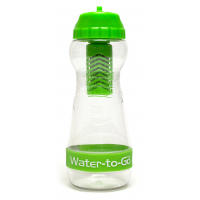 WatertoGo offers an environmentally friendly solution. 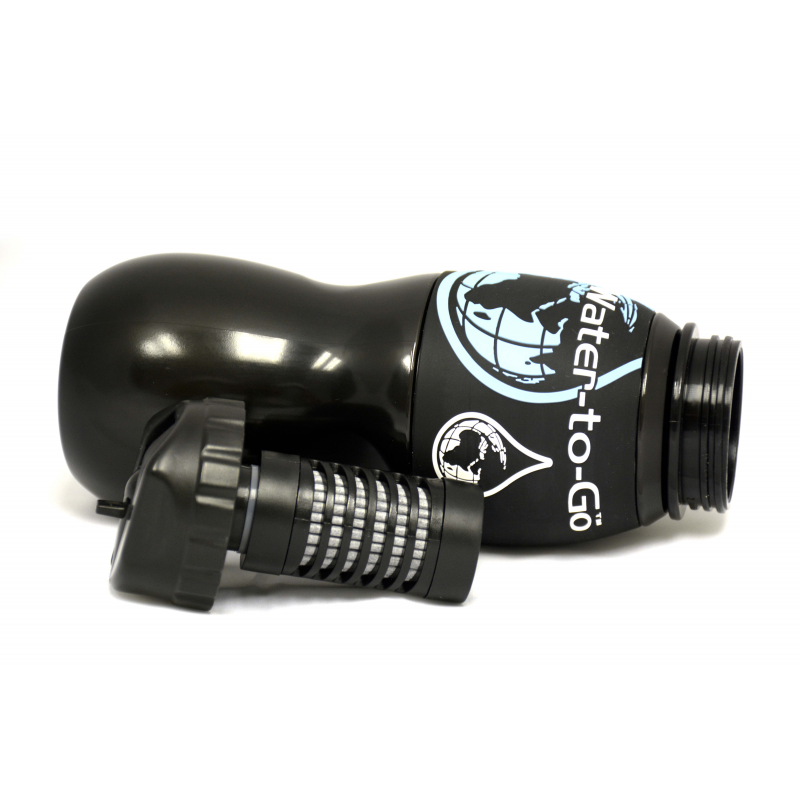 The WatertoGo eco friendly water bottle with filter removes the dangerous contaminants that are found in untreated water. This means that unsafe water can be filtered to become safe drinking water. With the portable water filter bottle, you’ll never need to buy bottled water again. Wherever you are in the world you can have access to safe drinking water. This means that you save the money you’d spend on bottled water. 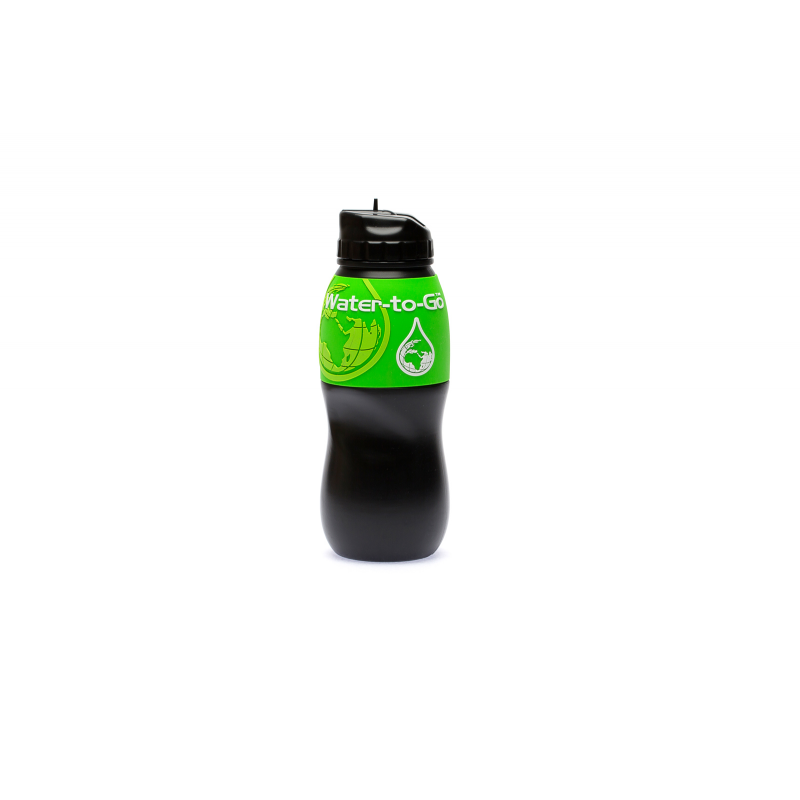 It also reduces the amount of plastic waste from plastic water bottles. The eco friendly solution is here. 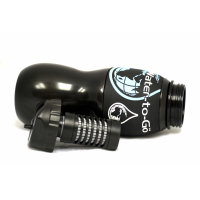 Ensure you reduce your carbon footprint with WatertoGo. Why choose the WatertoGo eco friendly water bottle with filter? 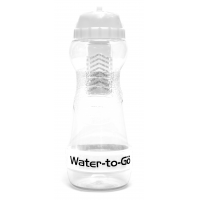 The BPA-free water filter bottles contain technology originally developed by NASA to remove over 99.9% of the microbiological contaminants found in untreated water. This almost guarantees that the filtered water is safe to drink. 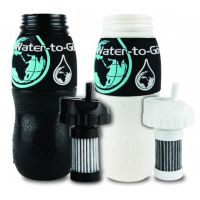 The unique 3-in-1 filtration techniques are far more effective than similar methods available. 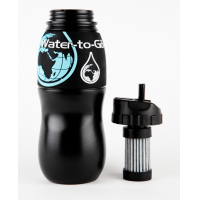 This means that WatertoGo offers the safest and most advanced portable water filters available today. Untreated water can become safe drinking water within just minutes. 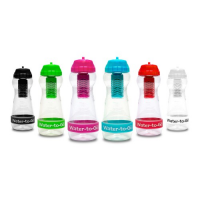 Which eco friendly water bottle with filter should I choose?